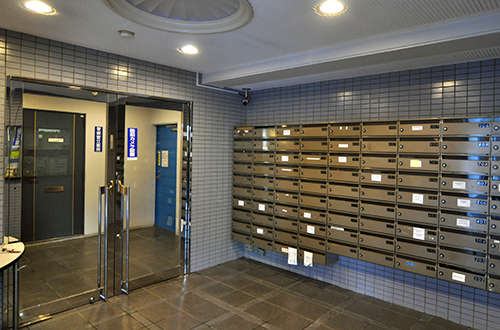 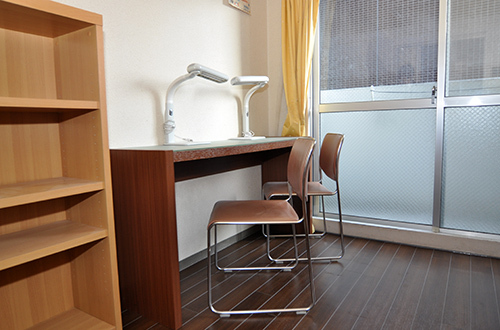 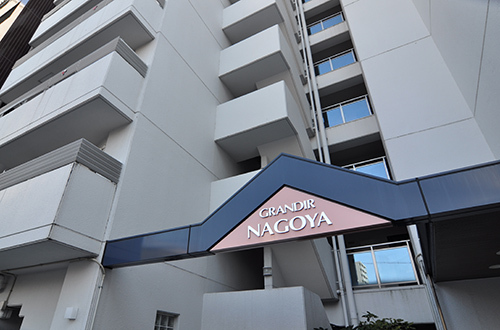 Our dormitory is located in a very convenient location which is only 10 minutes walking from the school and Nagoya station so it is easy to travel by Shinkansen, JR, Meitetsu, Kintetsu, Aonami line and subway. 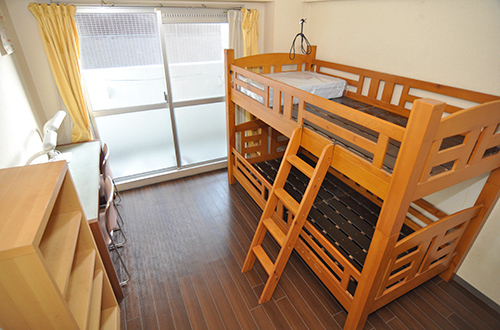 Each room has unit bath, kitchen, refrigerator, air conditioner, bunk-beds, table and chair, bookshelf, table lights, vacuum cleaner, electric kettle and storage box. 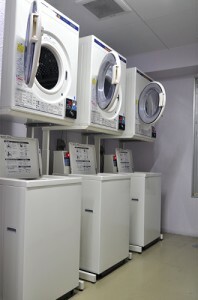 There is a coin laundry room with washing machines and dryers at the first floor of the building. (comforter, mattress futon, mattress, blanket, and pillow) . 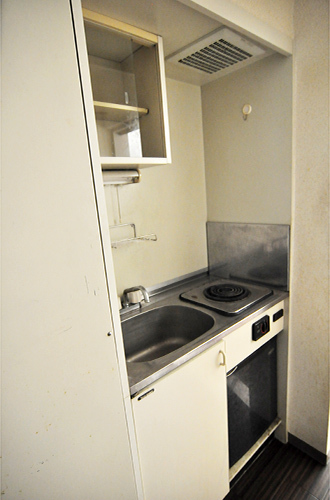 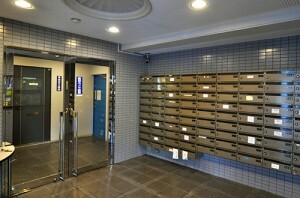 The contract and payment for dormitory is 6-month at once.